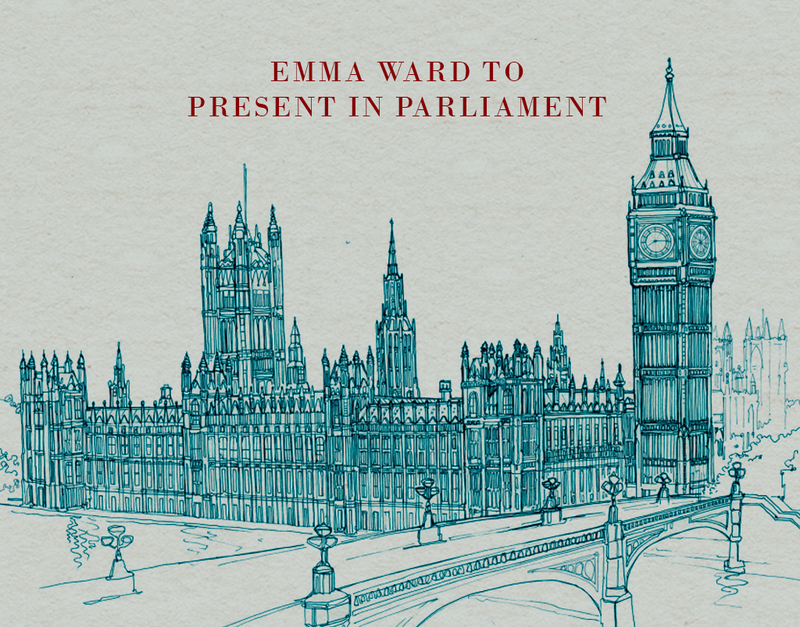 Emma Ward, Manager at the Holywell Pet Cemetery and Trustee for the National Military Working Dogs Memorial Charity, has been invited to Parliament on Tuesday 11th December for the second time this year to provide a talk to the All Party Parliamentary Dog Advisory Welfare group. The talk will be par of the ‘Unsung Heroes’ event which aims to highlight the work that dogs do and the impact they have had. Emma’s aim is to generate support for the NMWDM charity whilst educating of the hero dog stories that have led to the charity! Owen & Haatchi telling their story in a special interview with actor & animal welfare campaigner Peter Egan! Eileen Jones, talking about her work rescuing & rehabilitating ex-puppy farm breeding dogs with her charity Friends of the Animals Wales.